Drastic changes to mass communication approaches over the past 50 years have opened new doors to advertisers to market products and businesses. In the face of rapid technological advancement, the next target is in sight – to empower technology consumers who are now in control of the media messages they are exposed to, and to take advantage of the trend in online social networking in tailoring targeted marketing. 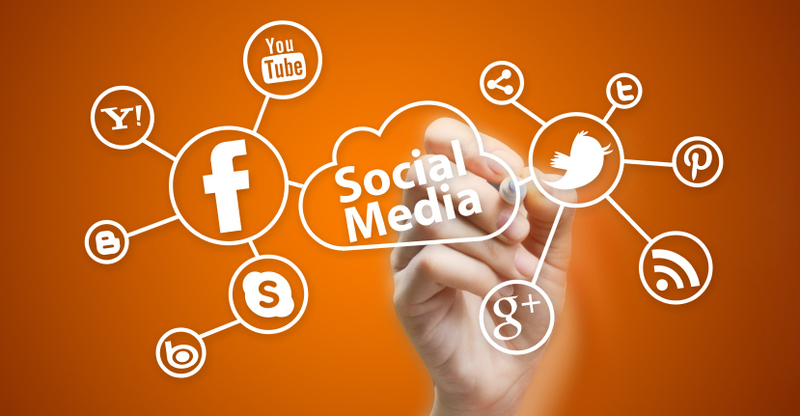 Though, the idea of social marketing is not a relatively new concept. According to Alan Andreasen (1994) of Georgetown University, marketing scholars wrote about topics that would be considered social marketing in the late 1960s and literature about social marketing were well established in the early 1990s. However, new communication technologies available today have given Internet users greater autonomy in creating and sharing content, such as online social networking sites. With the explosion in popularity of online social networking sites among online users in early 2000s, businesses and corporations are forced to pay more attention to reaching their customers on this popular medium. “Web portals, as content aggregators, provide efficient access to information [that are useful to marketers] and services online: they are electronic gateways or entrances that provide numerous links to other sites and information that is needed” to target potential customers on a personalized level (O’Murchu et al, 2004). Nonetheless, the problems remain in the lack of expertise and proficiency among SME owners in developing and executing effective social media marketing campaigns for their businesses. Last month, I received a project in my Organizational Communication class with Dr. Matthew Vorell to create an informative video that discusses the basics of social media marketing for SMEs in St. Cloud, Minnesota. After a phone conversation with an executive in the St. Cloud Chamber of Commerce, I got an idea about what local businesses may be looking for in terms of resources to help them get started with social media. Here is a short interview I did with Luke and Jason from DAYTA Marketing last Tuesday. Helpful comments are welcomed! Much thanks! This is an astounding web site! My bachelor’s degree is in Advertising. Having completed an MA in English and MS in Mass Communications in May 2014, I continued to pursue a PhD in Rhetoric and Scientific and Technical Communication at the University of Minnesota. I achieved PhD candidacy in 2016. I defended my dissertation in February 2019.